Oh be still my heart! Can we just take a moment to appreciate the absolute perfection that is this dress? 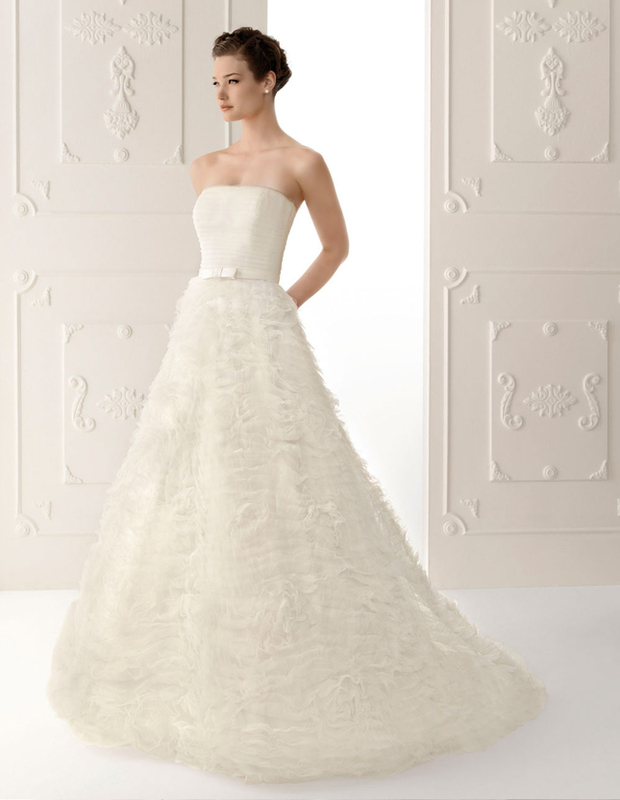 Today my Dress of The Week is a beautiful, fluffy dream! 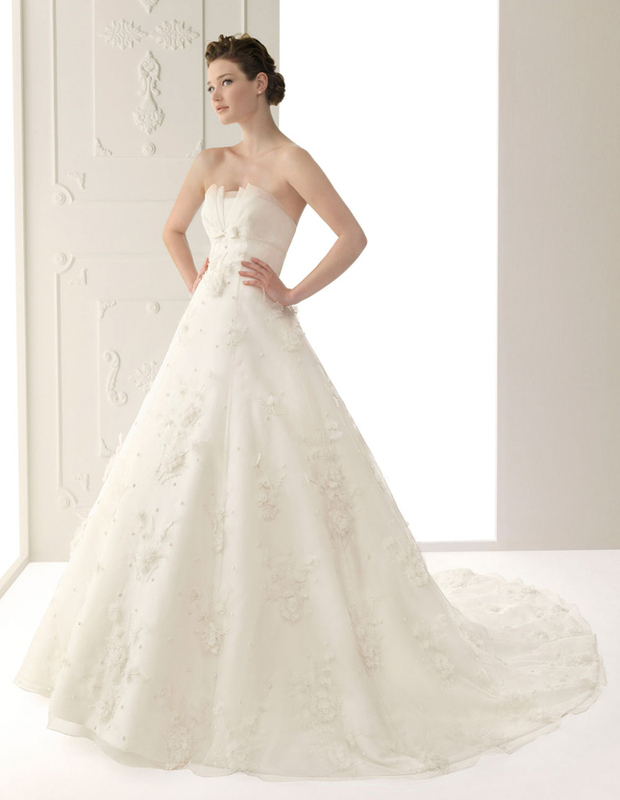 It is part of the Alma Novia 2012 Bridal Collection. And in view of the fact that Alma Novia presents a swoon-worthy selection of wedding dresses for 2012, I couldn’t resist the temptation of showcasing more than just one dress. 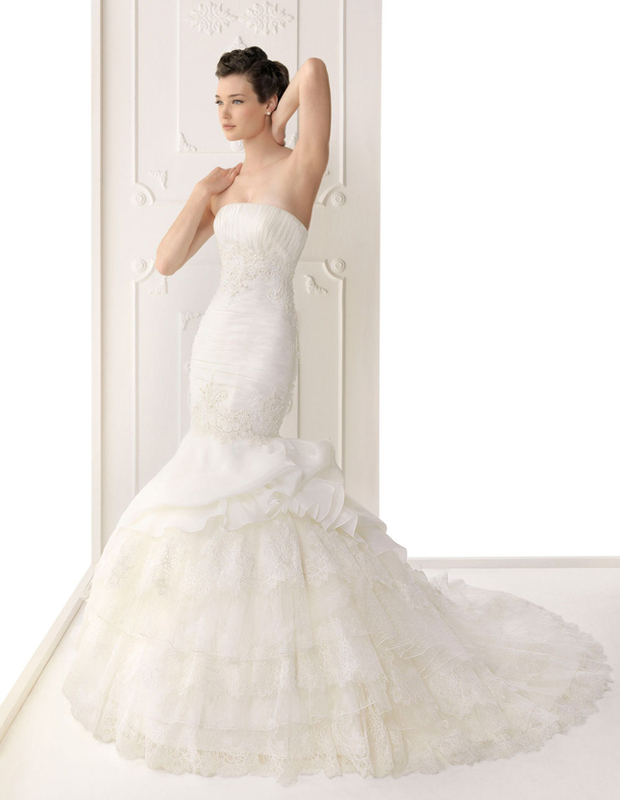 We’re talking dresses so beautiful, they might just rock your socks off! All images via Alma Novia. Visit Alma Novia for more information.